Former Miss USA and Real Housewives of Atlanta alumni - Kenya Moore, 47, has welcomed her first child. 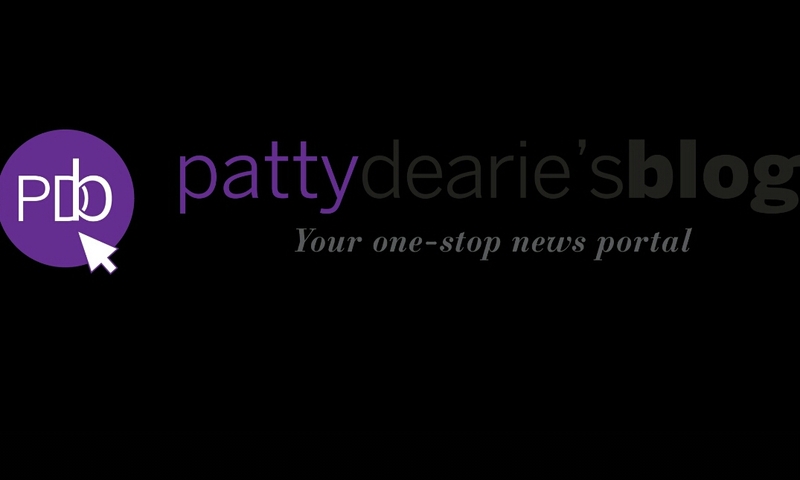 She gave birth to her daughter named: Brooklyn Doris Daly, who weighed 5lbs. and 12 oz, at 9:39 a.m today. 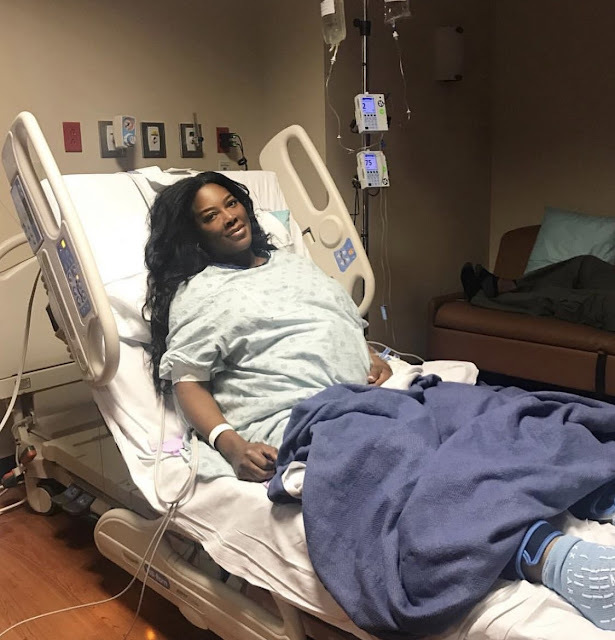 Kenya gave birth via emergency cesarean section after revealing recently that she had tested positive for preeclampsia - a pregnancy complication that caused her to gain serious weight.